0.5 years full-time or part-time equivalent up to 3 years maximum. 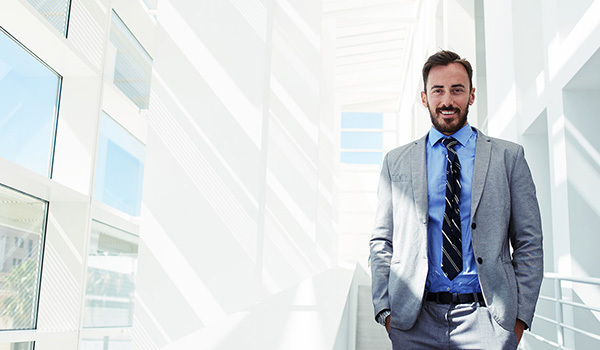 Pursuing a career in Finance can be challenging, yet rewarding, as it can open up a range of career opportunities and enable you to become a leader in the global business environment. 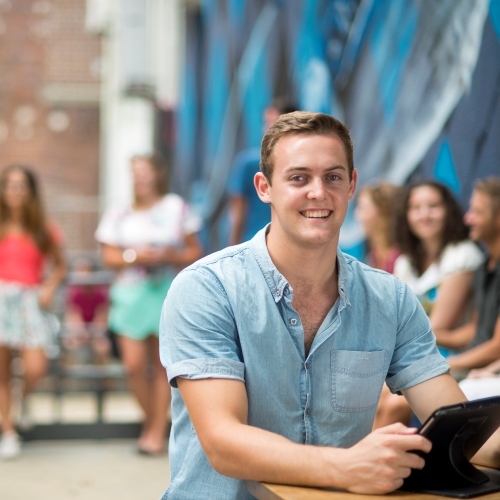 A Graduate Certificate in Applied Finance at the University of Newcastle will equip you with a highly regarded qualification that provides superior fundamental finance knowledge including high-level analytical skills that are transferrable across the finance sector, and can be used to inform decision-making across other areas of business. 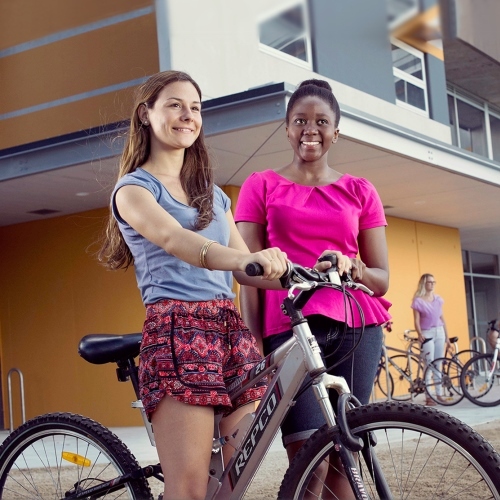 Additionally, the University of Newcastle provides flexible study options. Courses are run in trimesters and students are provided with an opportunity to study at a pace which suits their personal and professional lives. Further your career in finance - employers in the field of finance are looking for highly qualified candidates. Achieving a Graduate Certificate in Applied Finance will increase your employability for financial management positions. 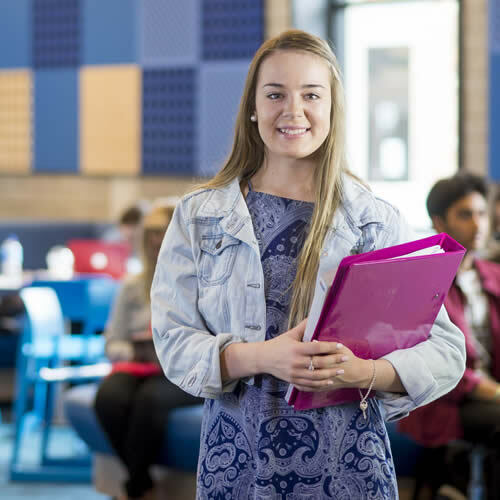 Study in the heart of the CBD - you can choose to study face-to-face in state-of-the art facilities at our NeW Space campus in Newcastle or at UON Sydney. Develop practical skills at your own pace - you will develop and apply your conceptual understanding of key issues in finance to real-world problems, providing you with practical experience that will improve your career potential. 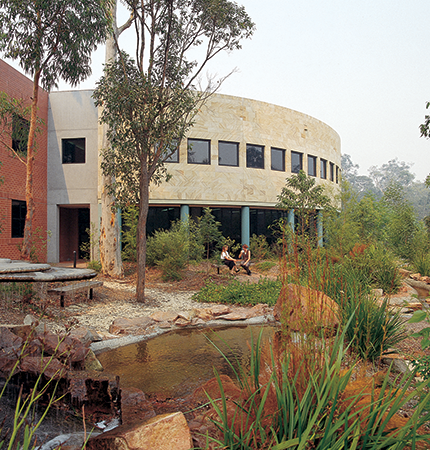 AACSB Accreditation - the University of Newcastle's Business School (NBS) has received AACSB Accreditation, earned by fewer than 5% of the world's business programs. The Graduate Certificate in Applied Finance focuses on developing fundamental knowledge and skills relating to the operation of financial markets, financial risk management and corporate treasury strategies. You will gain an understanding of accounting standards, develop analytical skills for the evaluation of investment opportunities, and acquire knowledge of key institutions within the finance industry. The Graduate Certificate in Applied Finance is a qualification that provides graduates with the fundamental understanding and practical skills to operate in the financial services sector. With your enhanced knowledge and capabilities, you will be able to produce high quality financial analysis; a commodity in demand in the current business environment. At least 5 years business experience. Students will be required to successfully complete a Business Academic Skills Program (BASP) which will be of 6 weeks duration. The BASP will be non-fee based and can be completed concurrently with courses in the Graduate Certificate. 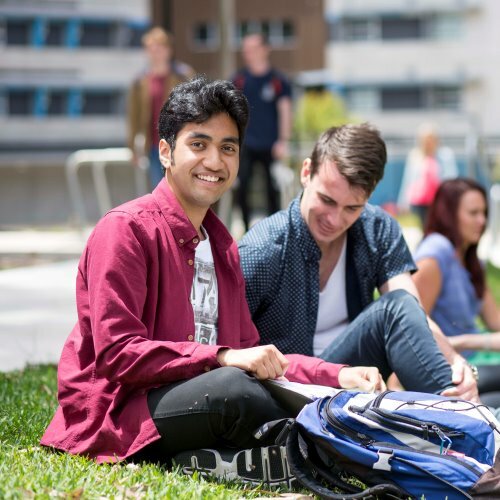 Only after the successful completion of the Graduate Certificate and the academic skills program will students be eligible to formally enrol in the Masters Program. They will, however, receive 40 units credit by virtue of the studies they will have already completed. Therefore they will be required to do an additional 80 units to complete their Masters Degree. 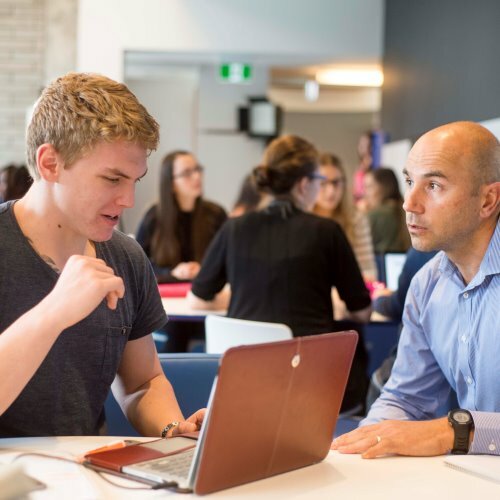 Important: If you are applying for recognition of prior learning for this program, you will need to provide a statement detailing how your professional experience prepares you to undertake postgraduate study.